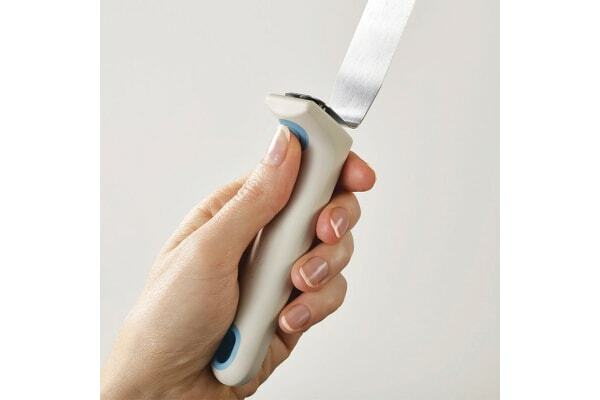 Achieve a smooth and even frosting on your homemade cakes using the Joseph Joseph Twist Balde Palette Knife and surprise your loved one on their birthday. 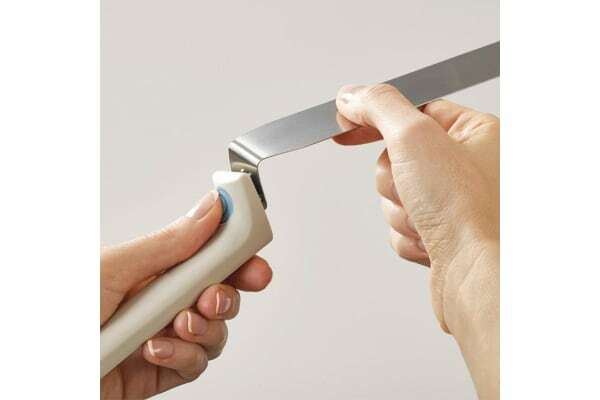 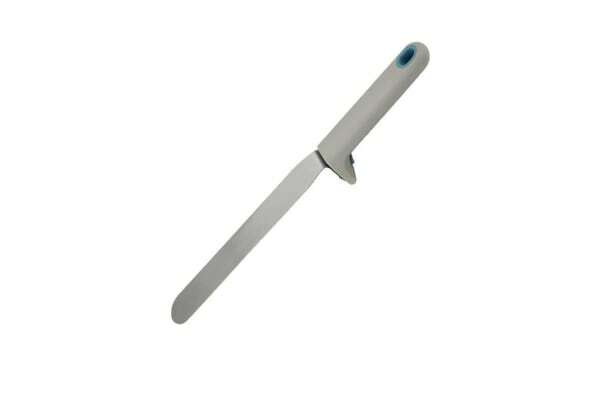 This wide flat knife with a rounded tip works great in spreading filling on your layers and trimming frosting on the sides of your cakes. Just apply soft pressure to coat your cake layers evenly and get the frosting edges and corners always sharp and clean.